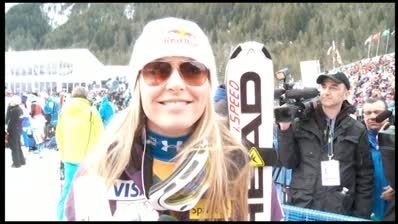 Lindsey wins DH bronze at the WSC in St. Moritz! 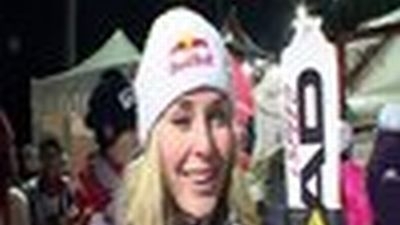 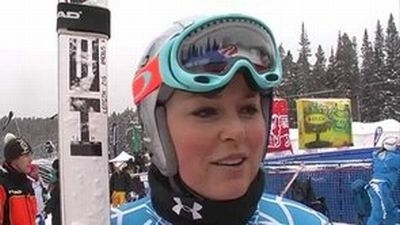 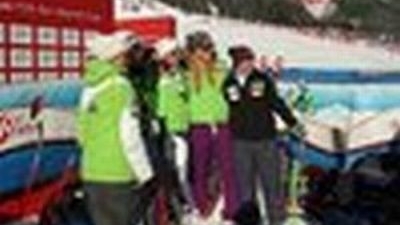 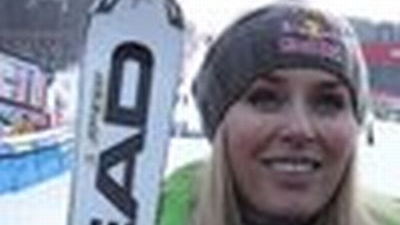 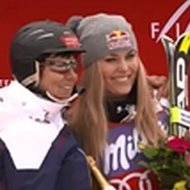 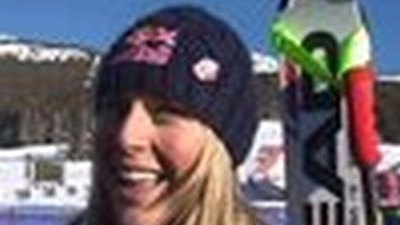 Lindsey won the DH at Garmisch-Partenkirchen! 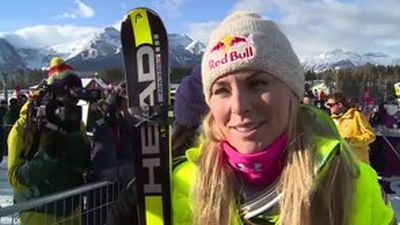 Lindsey won the Cortina DH! 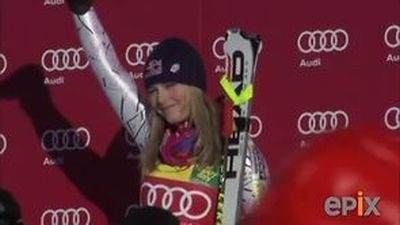 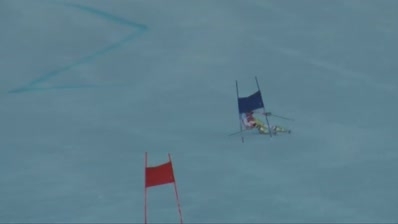 Lindsey wins the Are GS! 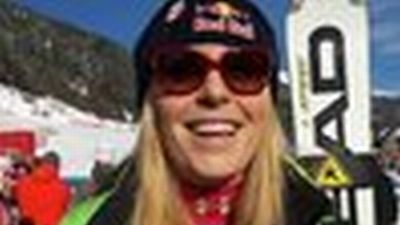 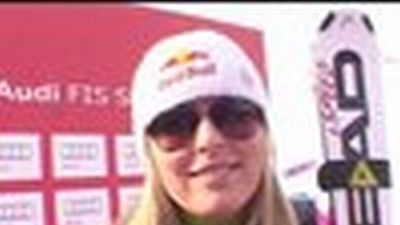 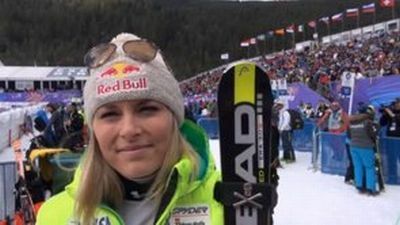 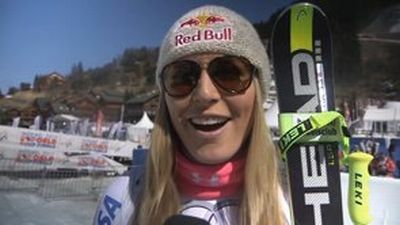 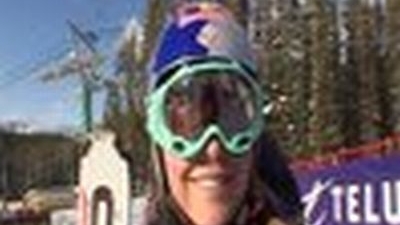 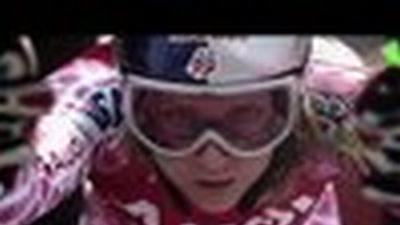 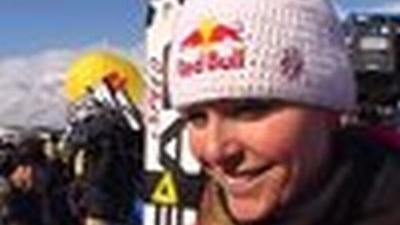 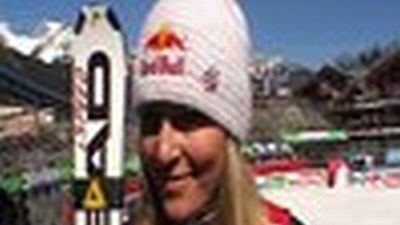 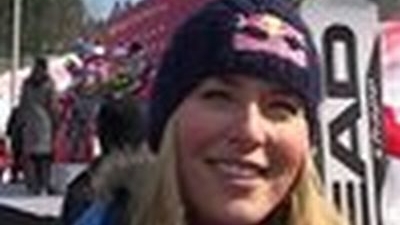 Lindsey wins 7th World Cup Downhill title! 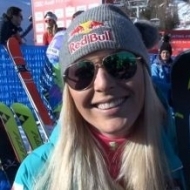 Lindsey wins the DH in Val d'Isère! 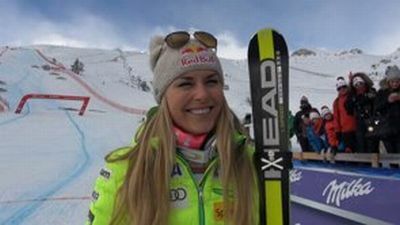 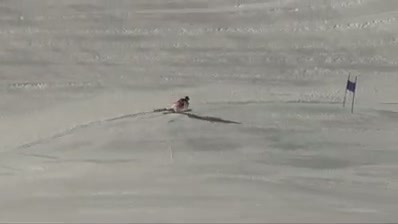 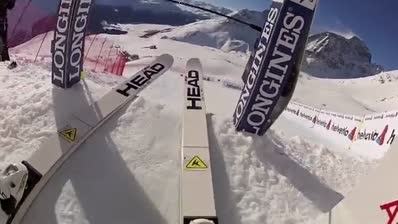 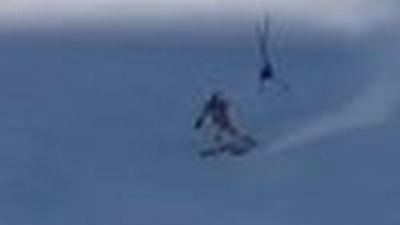 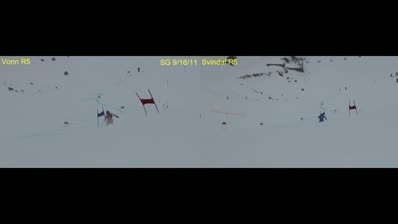 Downhill victory in St. Moritz! 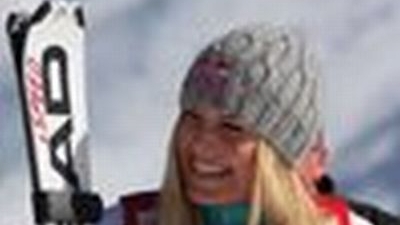 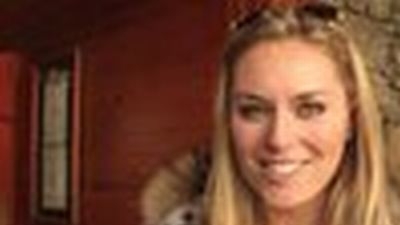 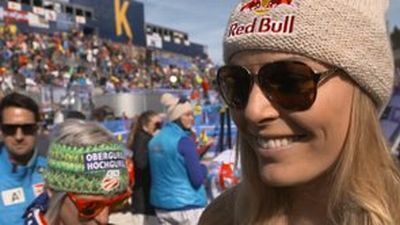 Youth Olympic Games Ambassador Lindsey Vonn has got YOG DNA… have you?